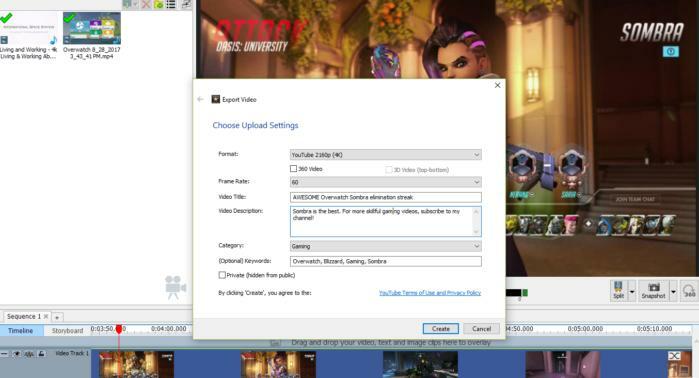 If you're all about YouTube, this video editor is for you. 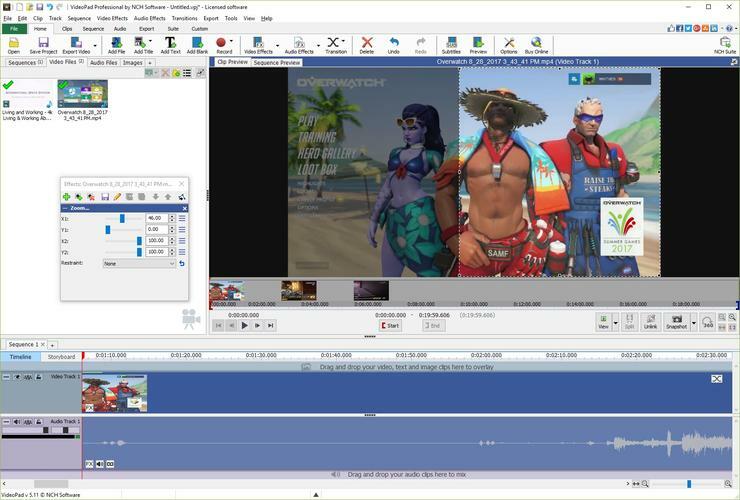 VideoPad Video Editor is an affordable, entry-level video editing application that’s particularly powerful for creators who want to publish their videos to YouTube or Facebook. It’s easy to use, and it makes the workflow of social publishing much easier than it is in some other apps. The social publishing features include, for example, the ability to easily fill out all the metadata (description, title, tags, and so on) for your YouTube video and upload it directly from the application, ready to go, without even touching YouTube’s web publishing tools. Videopad has all the basic home editing features, though it doesn’t have the machine learning, facial recognition, and other cutting-edge technologies you see in some more expensive programs. Speaking of the price there’s a free version, but it has some critical limitations. For example, it doesn’t support VideoPad’s great social exporting features. But the free version is an ample platform for amateurs just getting their feet wet in making home videos. VideoPad’s best feature is its very easy but robust YouTube exporting capability. VideoPad also has a significant library of tools and plug-ins that make it more effective at very specific tasks, and many of them are also well-tailored to YouTubers and their ilk. Have you ever watched a YouTube video in which a sudden, humorous zoom on someone’s face or a freeze-frame of a moment made a point? You can do that with about three clicks in VideoPad, among other things. All that said, VideoPad has its downsides. While its user interface is intuitive and straightforward, it won’t win any beauty contests—especially the Windows version. It also lacks some of the cutting-edge features you see in competing products. In addition to the previously mentioned curation and automation features, it doesn’t do some of the more niche features like multi-camera editing. Those features aren’t for everybody, though, and VideoPad knows its audience—up-and-coming social video stars. If that sounds like you, VideoPad’s a good place to start. If you’re not creating for a YouTube audience then competing suites might serve you better.